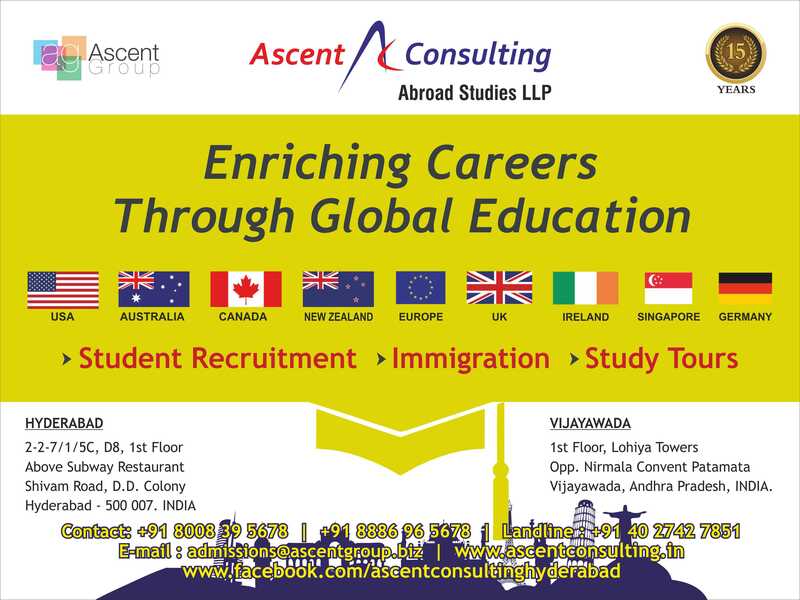 Our Services for students aspiring to go overseas for education. Good news for students going to Canada!!! !